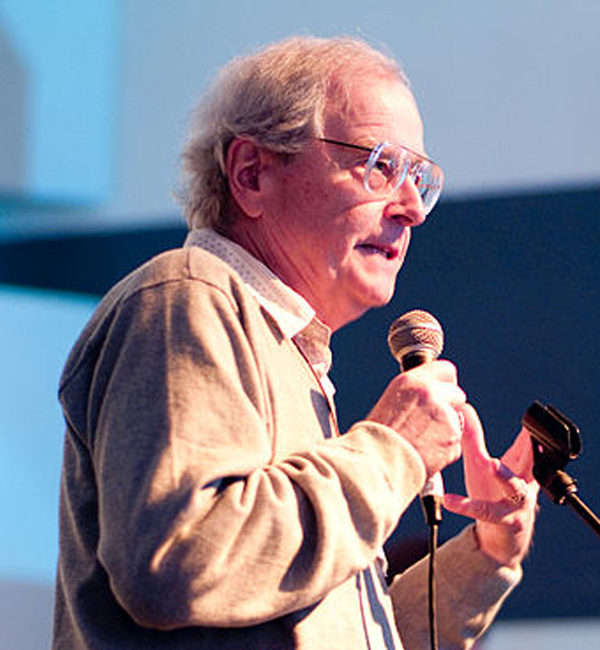 Ralph Metzner's eclectic career was unique and inspiring. He dedicated his life to teaching and writing about regular and altered states of consciousness, and left a legacy that will continue to inspire curious minds for generations to come. The corporeal world has bid farewell to a great psychonaut and pioneering researcher of consciousness and its incredible altered states. The erudite mind of Ralph Metzner will be missed by his colleagues, students, and readers worldwide, but his legacy remains to enlighten us for generations to come. May this brief article serve as an homage to his brilliant life, and may it highlight the contributions he made for advancing our awareness of the fabric of the soul. 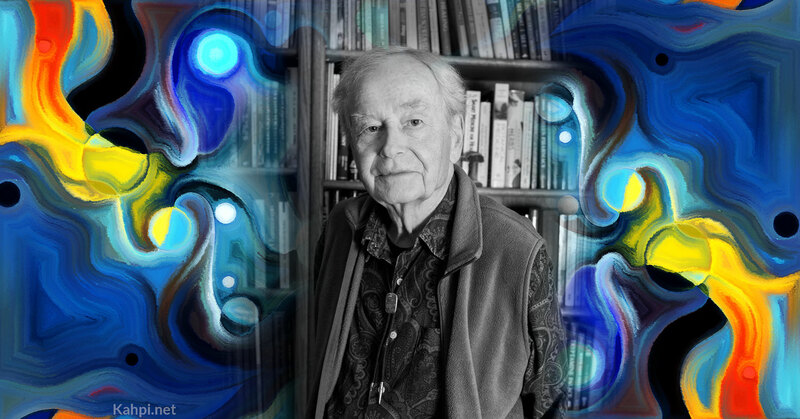 Ralph Metzner was at the forefront of the psychedelic movement since its beginning in the mid 1960s. He was researching the therapeutic potential of psilocybin and LSD before the general public was even aware it existed. In the 1970s his exploration reoriented toward transformations of consciousness induced by practices such as yoga, meditation, alchemy, and new psychotherapeutic methods using deep altered states. Later on, he became intensely interested in shamanic practices of indigenous Mesoamerican and Amazonian peoples. Since we are part of the unified system of interdependence, just like every other being, we can never actually be outside of it, as a detached, objective observer. 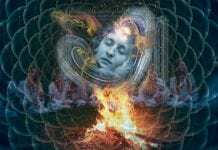 But since the unified field is energy, we are energetically connected to every other form and being in the universe. And since the field is also consciousness, this enables us, as human beings, to attune with, identify with, and communicate with any and every other life-form, object, or being in the universe, from the macrocosmic to the microscopic. Ralph Metzner was born on May 18, 1936 in Berlin, Germany, where he spent his first years. When the war broke out, his family escaped to the countryside, and later emigrated to Scotland, where his mother was originally from. He studied at The Queen’s College in Oxford, majoring in philosophy and psychology. After acquiring his bachelor’s degree, he relocated to the USA, where he did his PhD in Clinical Psychology at Harvard University and, subsequently, a post-doctoral NIMH fellowship in psychopharmacology at the Harvard Medical School. His time at Harvard was an embarkation point for his research into the otherworldly. He collaborated with Timothy Leary and Richard Alpert (also known as Ram Dass) on a series of psychedelic studies involving psilocybin, known as The Harvard Psilocybin Project. 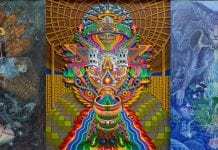 This research ultimately resulted in the three co-authoring the book The Psychedelic Experience: A Manual Based on the Tibetan Book of the Dead. 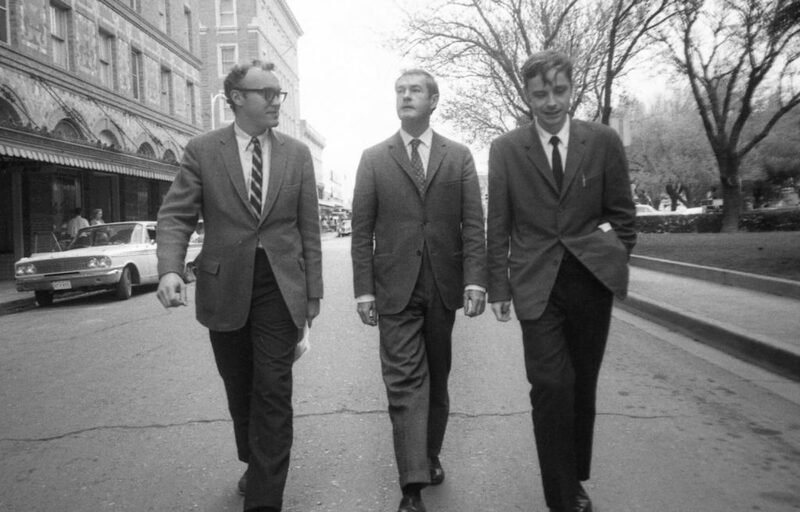 Richard Alpert, Timothy Leary, and Ralph Metzner. 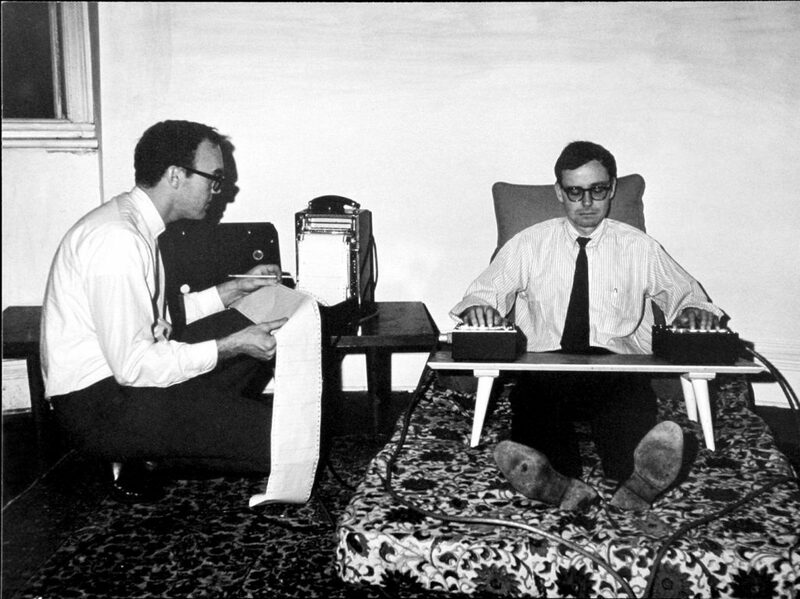 Being studied by Richard Alpert, Ralph Metzner is using Timothy Leary’s “Experiential Typewriter” trying to map the DMT experience, 1962. Image: Synergetic Press. After The Psychedelic Experience was published, Ralph Metzner became a known figure in the budding psychedelic community of the late 60s counterculture movement. This reputation earned him the position of dean at the California Institute of Integral Studies, when it was still called the California Institute of Asian Studies. 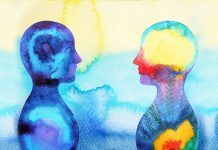 This is now the best established educational institution with subjects on spirituality, integrative medicine, psychedelics, psychological therapy, sexuality, and other alternative topics. Since 2015, it is also home to the Center for Psychedelic Therapy and Research. Metzner was an important faculty member at CIIS for more than four decades, serving as the academic dean from 1977 to 1989. He had been a professor emeritus since 2006, providing psychotherapy counseling and conducting seminars on alchemical divination and eco-psychology. Even though he had retired from academia, he kept researching, writing, and lecturing on the topic of psychedelics basically until the end. He was still meeting his editor regularly in the last few weeks of his life in hospice. Along with his wife, Cathy Coleman, he founded and directed the Green Earth Foundation, a non-profit organization dedicated to publishing essays, articles, online courses, and books on the topics of psychedelics, entheogens, mystical experiences, consciousness, psychology, mythology, and other spiritual domains. 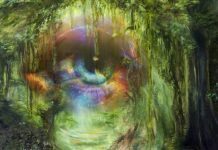 In his own words, “my last book on drugs” —ALLIES for AWAKENING: Guidelines for productive and safe experiences with entheogens—co-authored with his wife, was published by the Green Earth Foundation. A complete list of Metzner’s published books can be found here. During the 1980s, after reading some of Michael Harner’s work, Metzner became very interested in shamanic practices rooted in altered states of consciousness that can be induced by psychedelic plants, but also by drumming, fasting, vision questing, sweat lodges, etc. His inner anthropologist was drawn to the exploration of these ancient rituals. 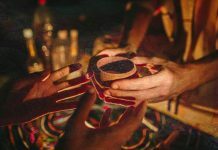 The sacred, respectful use of psychedelic plants in these cultures was a stark contrast to the then modern boom of powerful synthetic hallucinogens, and he felt called to explore it. His inquiries into the traditional use of entheogens (a term for “psychedelics” that highlights its religious elements) culminated with two seminal books on mushrooms and ayahuasca, respectively titled Sacred Mushroom of Visions: Teonanacatl and Sacred Vine of Spirits: Ayahuasca. 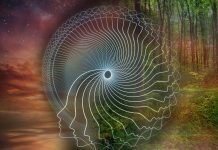 Both books are efforts of diverse groups of authors who helped co-create accounts on the chemical, biological, psychological, and experiential dimensions of the use of psilocybin and ayahuasca. Metzner assembled the teams of contributors, wrote the foreword, and edited both books. Metzner embodied a lucid and informative discourse that weaved together his personal experience with psychological conjectures, historical and anthropological intelligence, and philosophical wisdom. This makes it hard not to succumb to awe of his extensive knowledge and insights gained from both ordinary and other realities. He had a unique, powerfully sophisticated way with words that did the politically sensitive topic of psychedelics great justice. 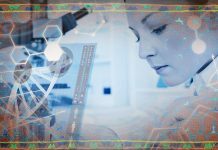 He tirelessly helped to dispel the stigma that has been shrouding these substances since they were outlawed when he was a young researcher at Harvard. He was also one of the pioneering advocates of psychedelic-assisted psychotherapy, expressing his view that those treated in entheogenically induced states of consciousness seem to “not only gain therapeutic insight into neurotic or addictive emotional dynamics and behavior patterns but may come to question and transcend fundamental self-concepts and views of the nature of reality.” The recent advances in research on the therapeutic potential of ayahuasca further support this perspective. Ralph Metzner was truly a unique and valuable mind, and it is, and will for generations to come, be a privilege absorbing the fruits of his work. His life mission accomplished, this legendary pioneer of the psychedelic movement can peacefully rest. Cover artwork includes an image from Sublime Visions.